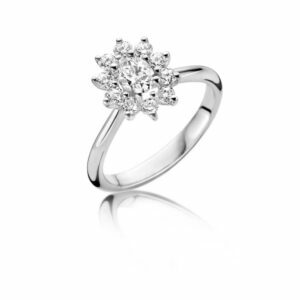 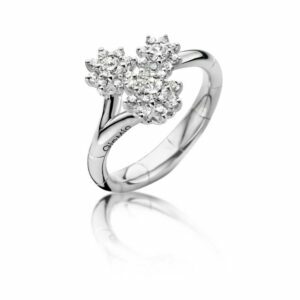 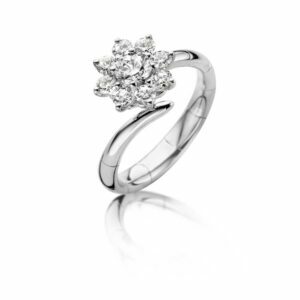 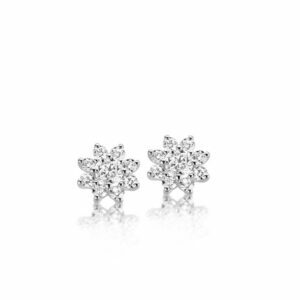 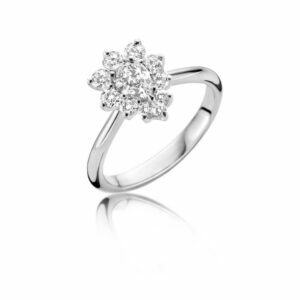 Diamond flowers spinning in the most beautiful way, this is the best way the Allure collection can be described. 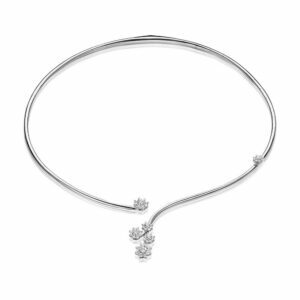 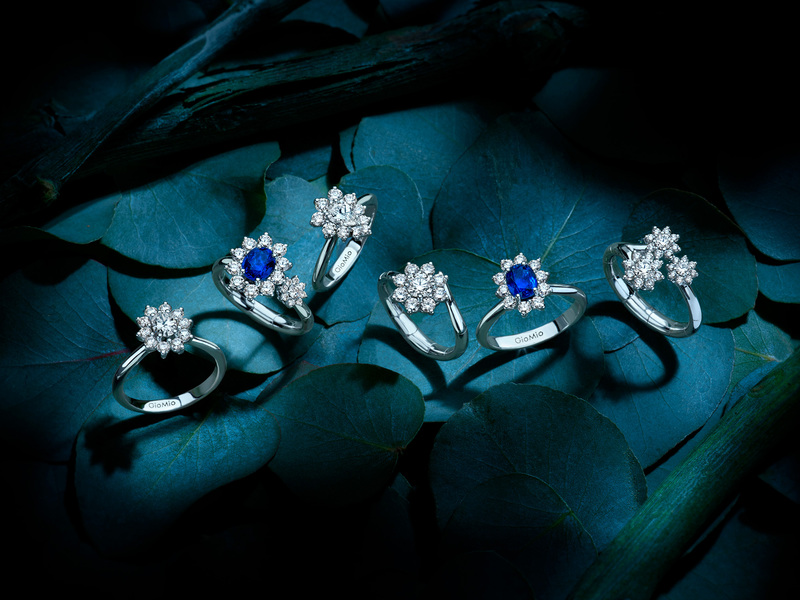 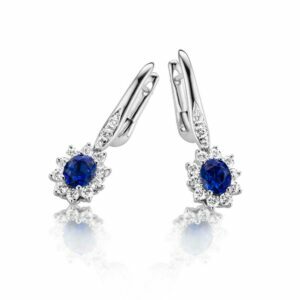 The Allure collection also incorporates one of the signature features that women adore about GioMio: the flexible jewels. 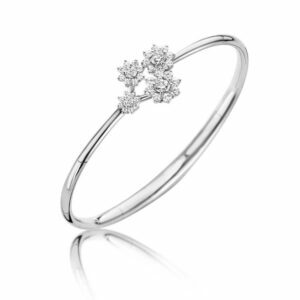 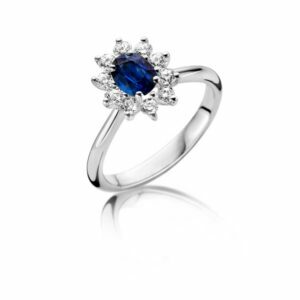 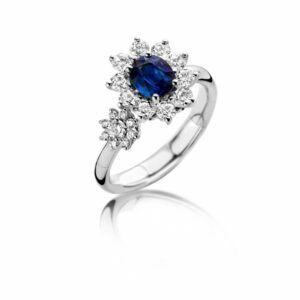 Imagine a ring which has a flexible size, you could wear it at any moment.